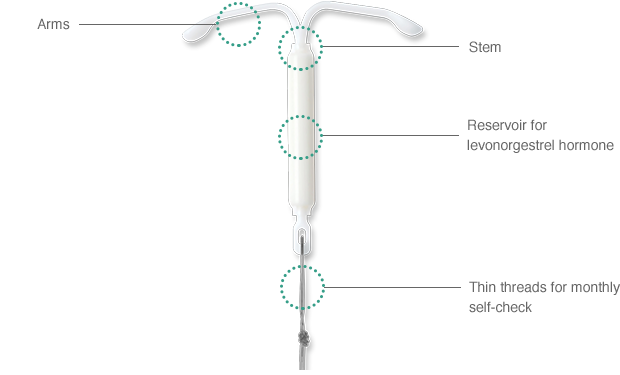 ParaGard® is an intrauterine device (IUD) that’s inserted into the uterus for long-term birth control (contraception). 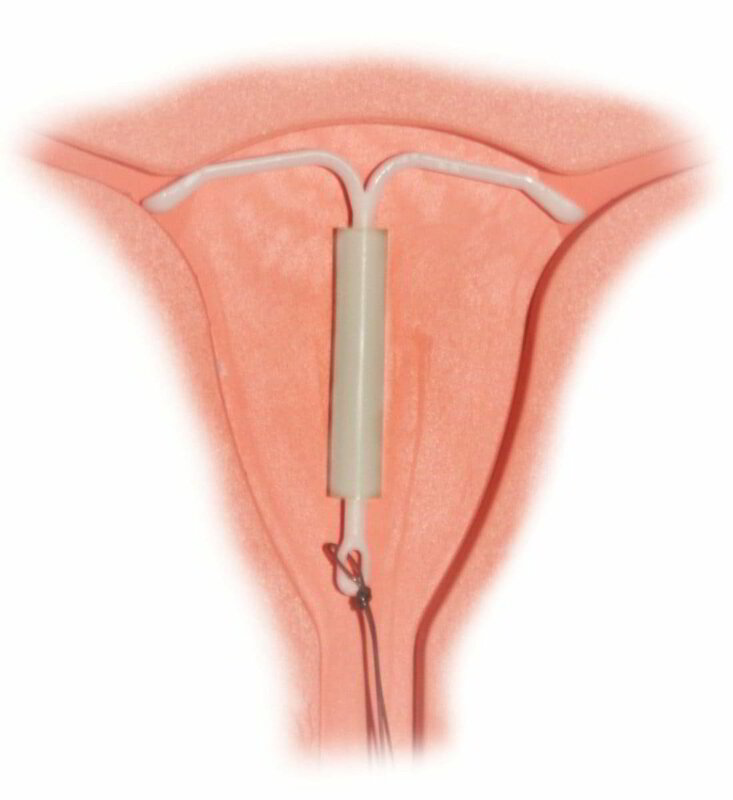 The T-shaped plastic frame has copper wire coiled around the stem and two copper sleeves along the arms that continuously release copper to bathe the lining of the uterus. ParaGard produces an inflammatory reaction in the uterus that is toxic to sperm, which helps prevent fertilization. Kyleena® is a different kind of Birth Control Option. It's as effective as the pill, but unlike the pill, you don't have to remember to take it every day. Kyleena is a hormone-releasing IUD that prevents pregnancy for up to 5 years. Kyleena is one of the most effective methods of birth control. It's over 99% effective at preventing pregnancy for each year of use, and 98.6% effective over 5 years. 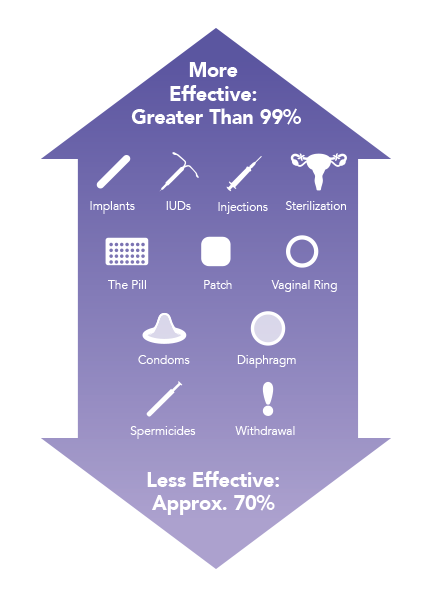 IUDs are reversible. We can remove them for you at any time, and you can try to get pregnant right away after removal. 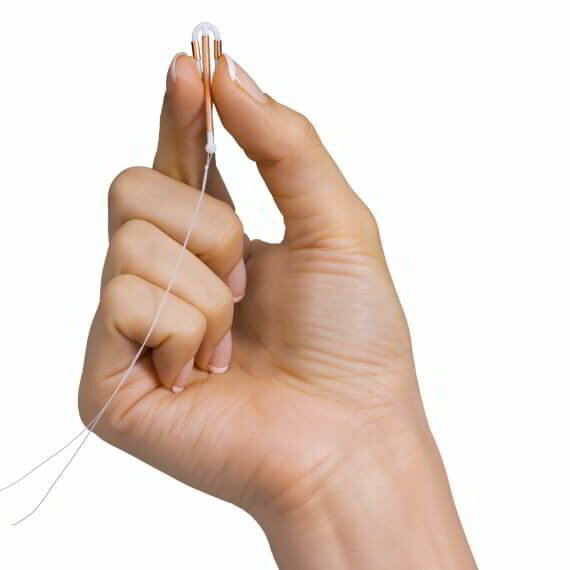 Nexplanon® is a birth control implant that goes in your arm that is over 99% effective at preventing pregnancy for as long as you want, for up to 3 years. Nexplanon is reversible and must be removed by the end of the third year. Less than one pregnancy per 100 women who used Nexplanon occur in a year.